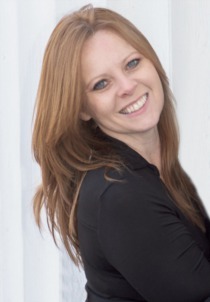 Lisa is the operations manager, REALTOR® and stager for Premier Atlanta Real Estate. Her expertise in operating small and medium sized advertising agencies and her accounting experience give her the expertise to create and optimize our systems and procedures while keeping a keen eye on the finances. Her intuition and her attention to detail gets her to the core issues and her talent and intellect allow her to solve problems efficiently - often before they occur.